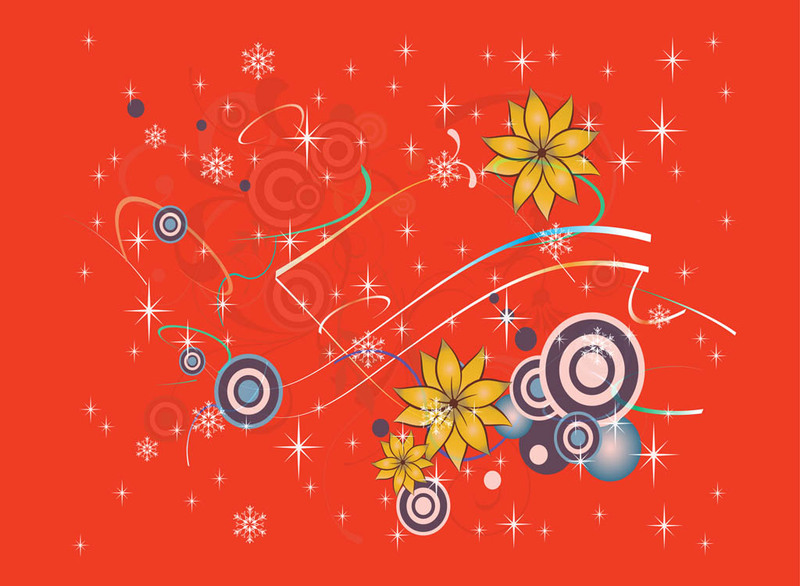 Abstract nature vector footage with blooming flowers, snowflakes, concentric circles, colorful lines and sparkles. Plants and geometric shapes layout to decorate your wallpapers, backgrounds, backdrop images, posters, flyers, greeting cards, brochures and adverts visuals. Tags: Abstract, Circles, Decorations, Nature, Plants, Snow, Snowflakes.